Coahoma is Native American Choctaw and means “Red Panther”. Coahoma foaled on June 1, 2011. Her sire is Clononeen Mull of Kintyre aka Romeo and her dam is Blush. Coahoma is currently 13.3hh. GHRA Registered she is parent qualified. 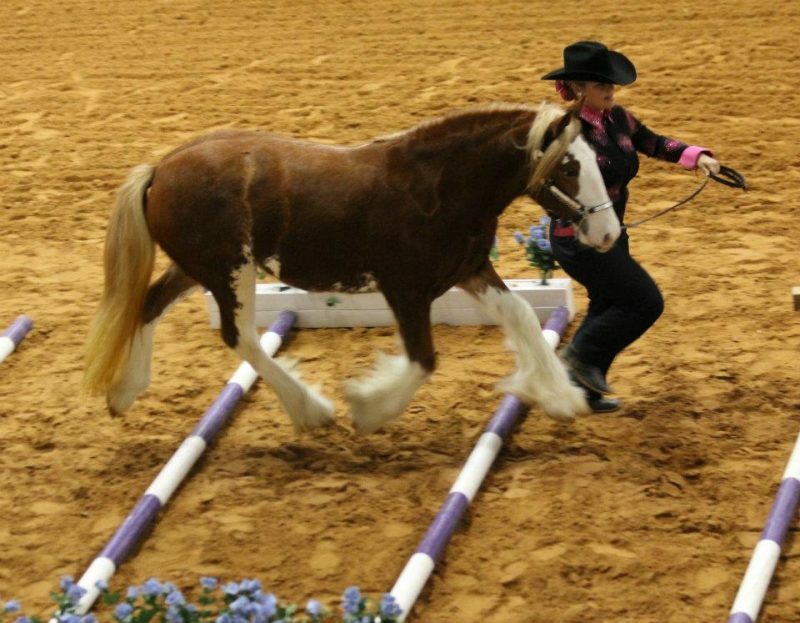 Coahoma has done very well in the show ring and is broke to ride.